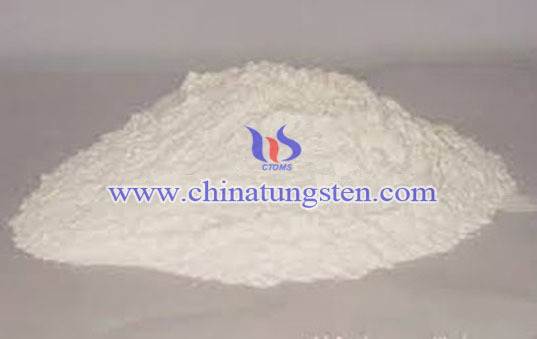 Besides regular product based on national standard GB/T 10116-2007, we also provides APT with regular grades but also fine grain size, nano grade, special crystalline form and APT solution used in agent to satisfy rapid change of market demand. The price is depended on producing difficulty and ordering amount. 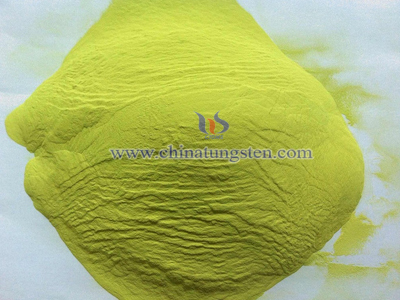 0.6um yellow tungsten oxide is a kind of tungsten oxide, with a positive yellow powder appearance, stable properties at normal temperature and apparent density of 0.6-1.0g/cm3. 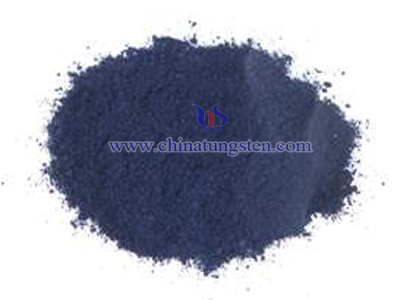 Purple Tungsten oxide is divided into WO2.72 (or W18O49). 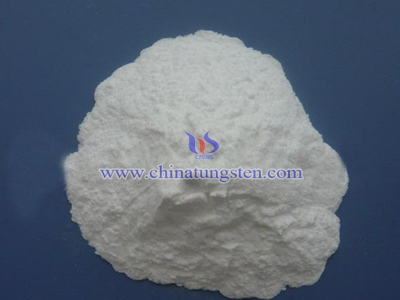 It is a kind of tungsten oxide. 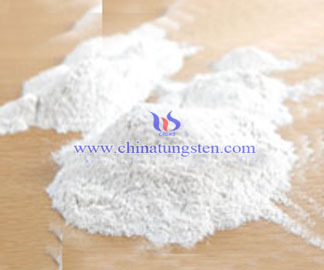 It is abbreviated as VTO. 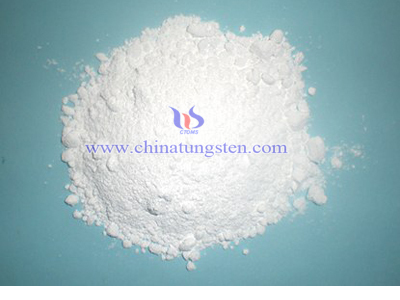 It is a purple finely grained crystalline powder, and its color usually appears purple or blue purple.